The QTR-11 "General Lee 2" folder is the first knife of 2016 to make its proud debut. 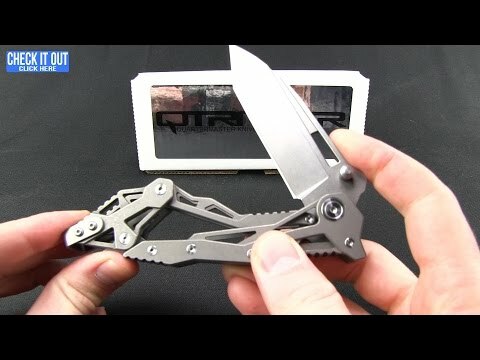 Considered the "pace car" of the knife industry, this Gavin & Grant Hawk collaborative knife utilizes their unique ET locking mechanism. 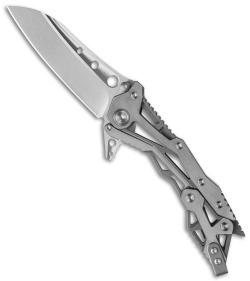 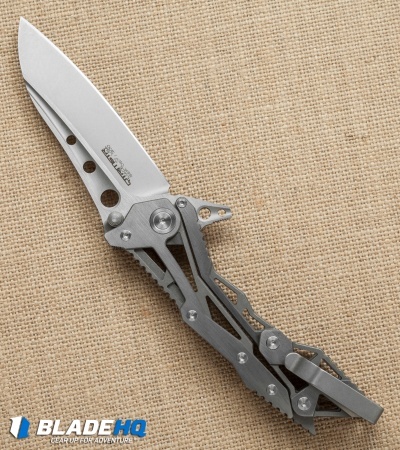 The heavy duty folder has a titanium handle and a stainless steel modified wharncliffe blade with flipper. 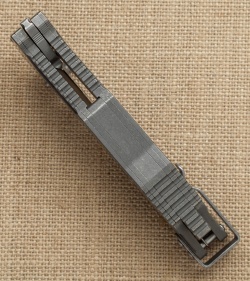 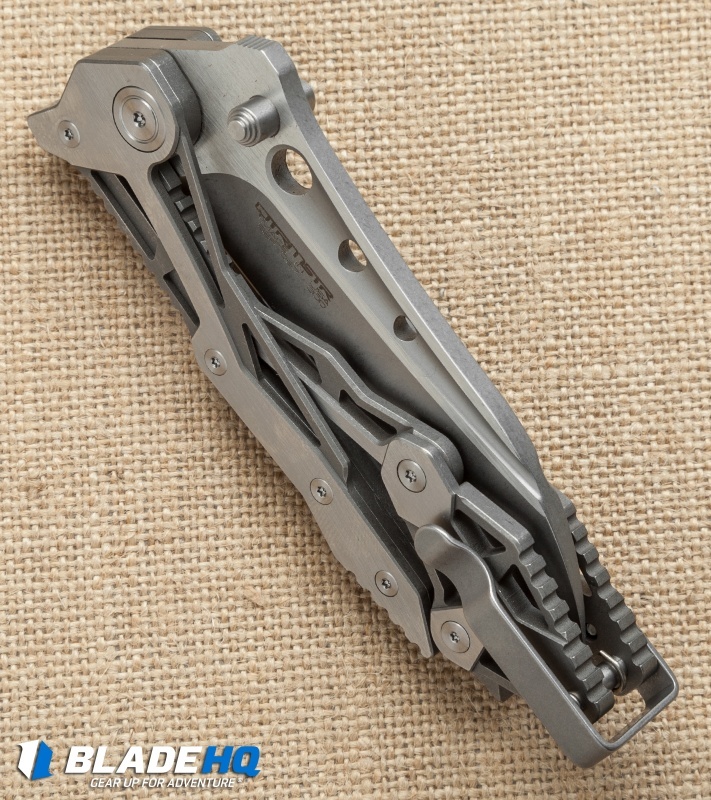 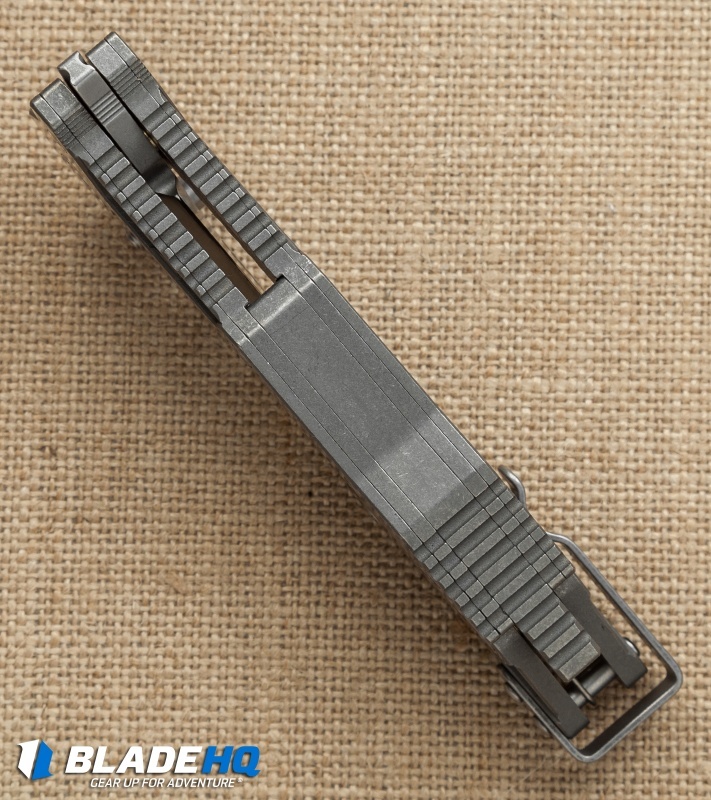 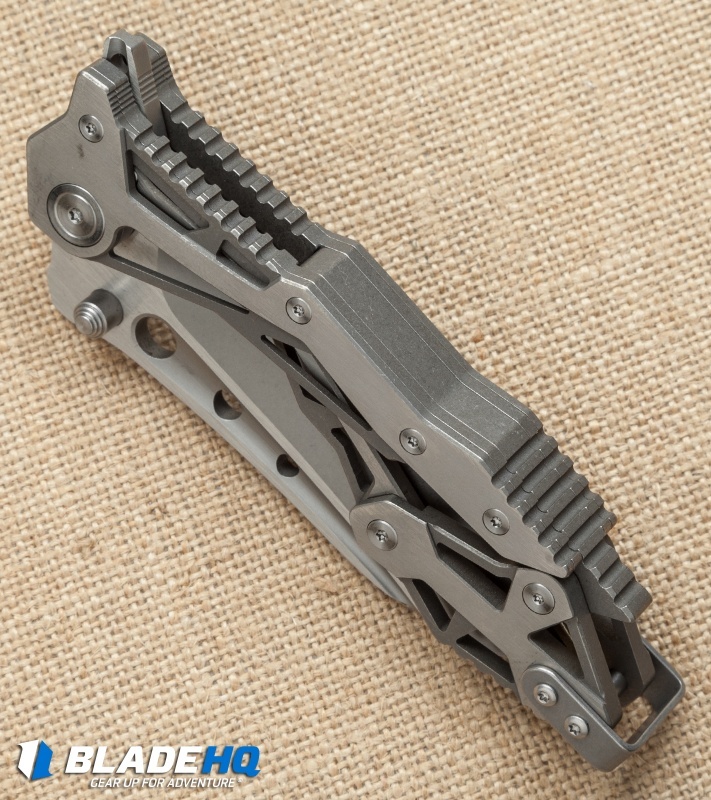 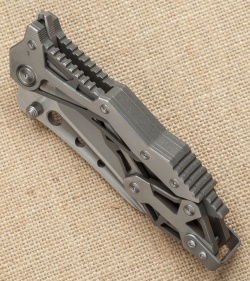 The General Lee QTR-11 features an extended pocket clip to facilitate safe, comfortable use. This General Lee model has a "Climate Change" two-tone stonewash/satin finished wharncliffe style blade.